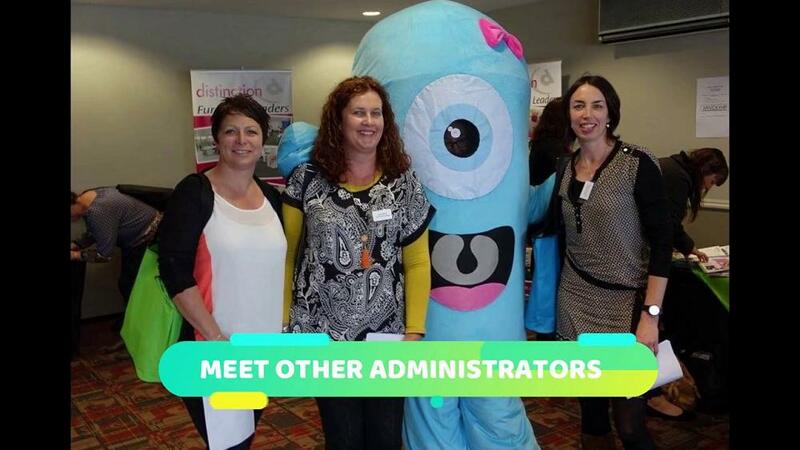 The 2018 South Island School Administrators’ Conference is a once a year opportunity for South Island school administrators to meet, mingle, share ideas and learn. School administrators play a critical role in how well their school functions. It can be a busy and challenging role and school administrator’s need a pretty diverse skill set to keep on top of it all. This year’s School Administrators’ Conference programme includes a great mix of professional development options. Everything from technical skills with Google Docs and Office 365, to communication skills, personal well-being and building your school’s online community with Facebook. Hear from the best names in the education sector. The most influential speakers fly in from around New Zealand to present their expertise! With over 100 school administrators expected at the event, it’s a brilliant opportunity to forge new professional contacts. A must-attend event for school administrative and support staff. Previous PostSAVE THE DATE for the CES Shindig Breakfast! ?